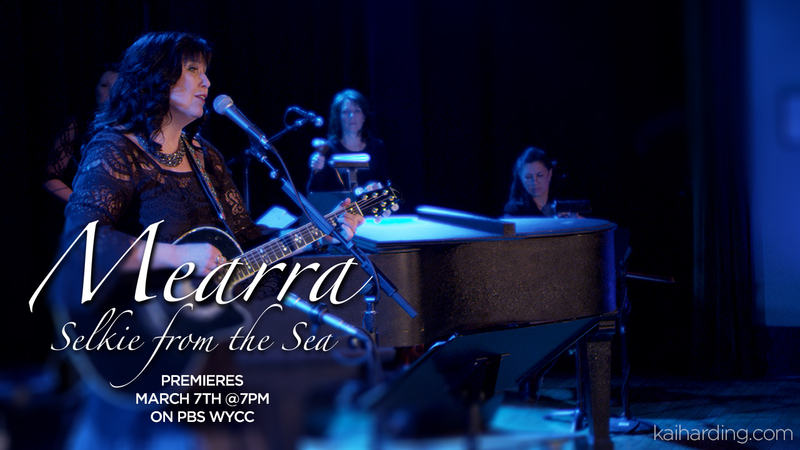 THE ARTSIDERS® Nationwide DVD Release: March 10th, 2009! Butterfly’s Next Stop… Lake Arrowhead, California! 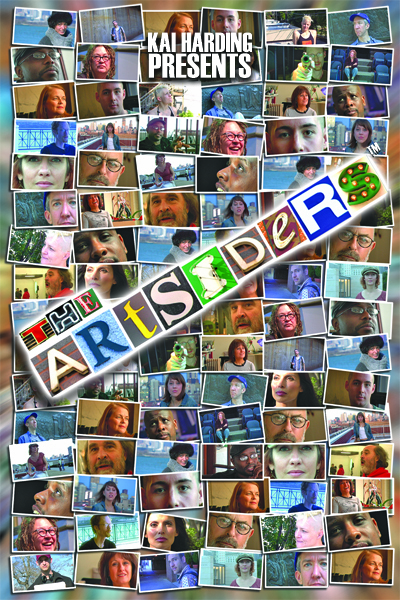 If you missed the limited edition DVD pre-release of Chris Olsen’s THE ARTSIDERS® on NOVEMBER 25th, 2008, have no fear! The EMMY®-Nominated “Origins” edition DVD (containing both the half-hour PBS broadcast edition and the original full-hour Director’s Cut edition) is getting a nationwide release March 10th, 2009! Support The Arts, and pre-order your copies today from YOUR favorite DVD Retailer! And for those of you who dig NETFLIX! make sure to add it to your queue right away!